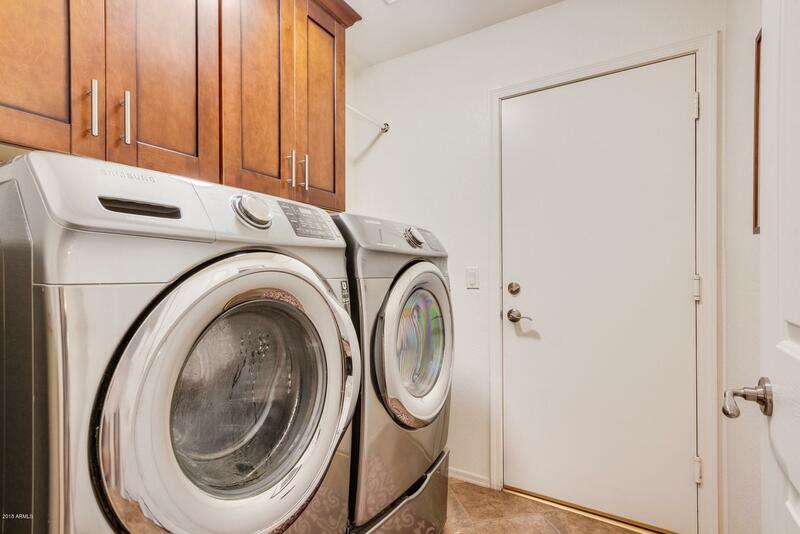 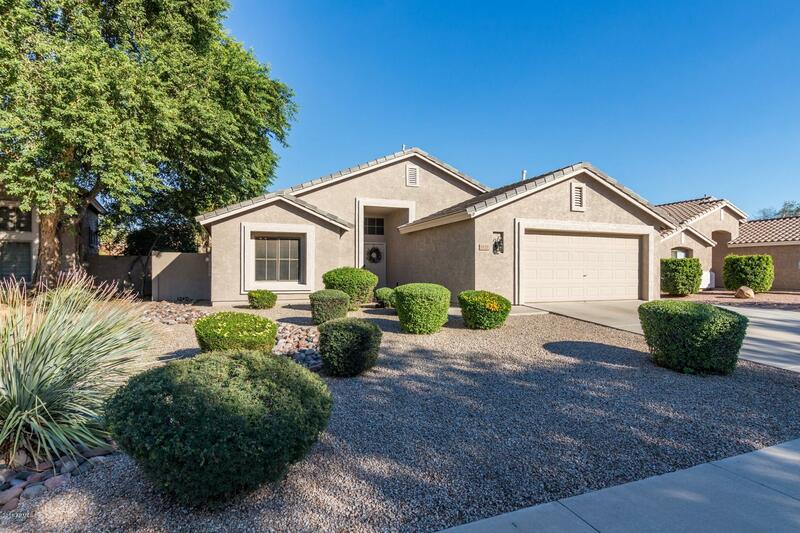 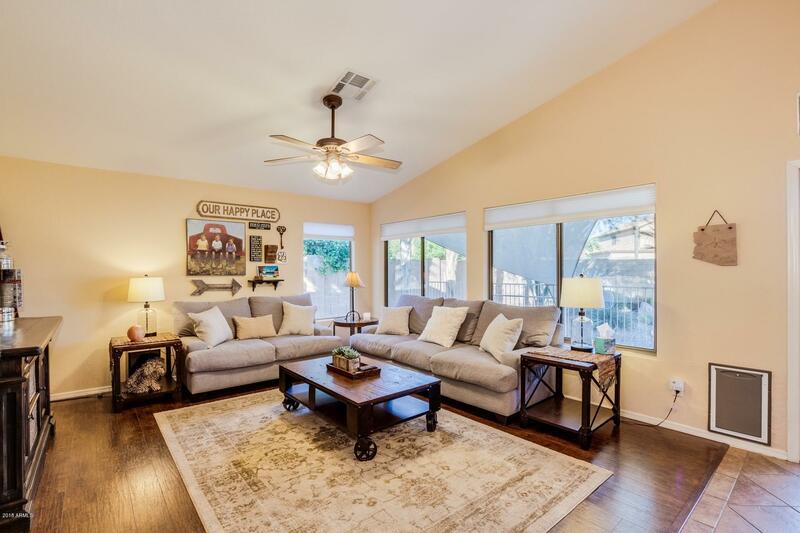 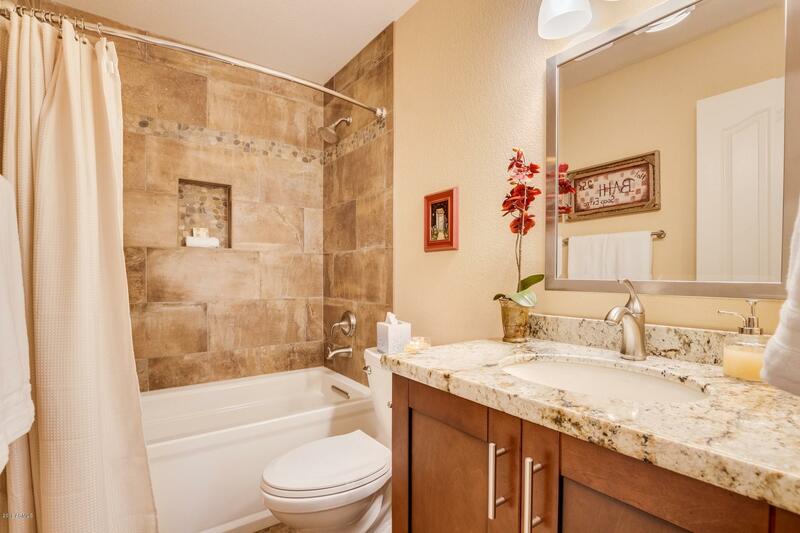 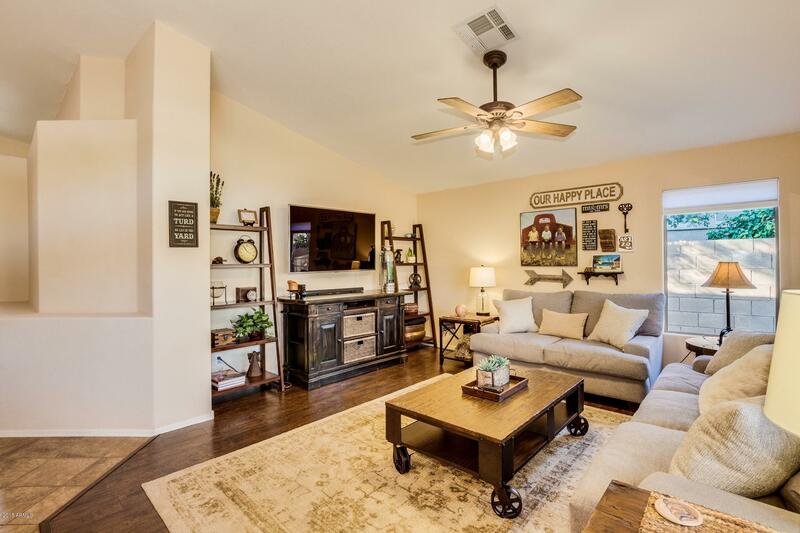 Charming 3 bedroom home available in a quiet Gilbert community. 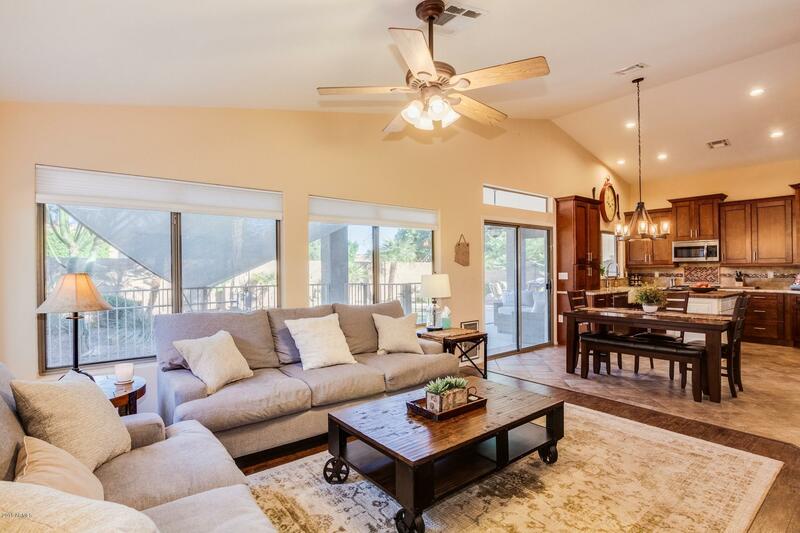 This home boasts a beautiful open floorplan which includes vaulted ceilings, an abundance of natural light, & clean, light tile throughout the kitchen & dining areas. 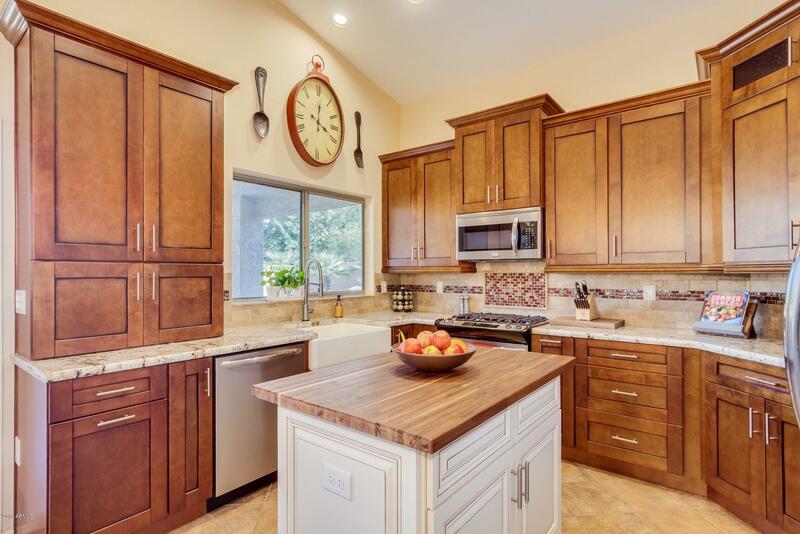 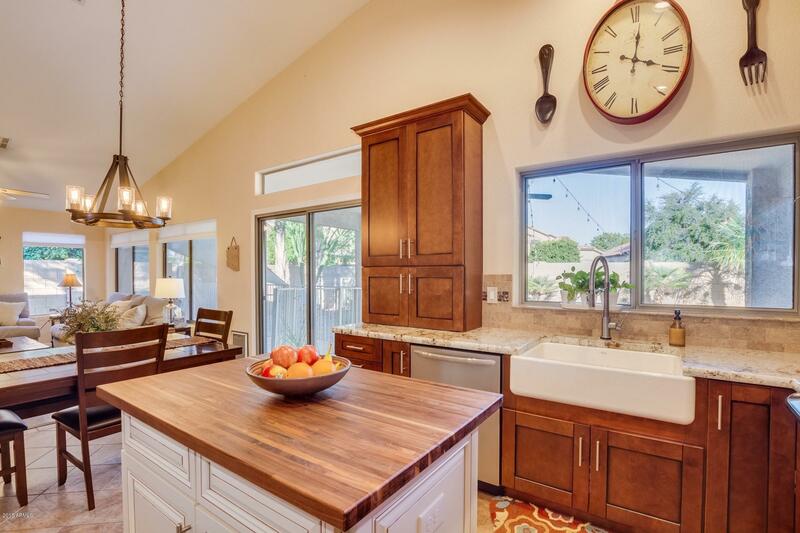 A stylish kitchen presents granite countertops, stainless steel appliances, a butcher block island, & lovely wood cabinetry. 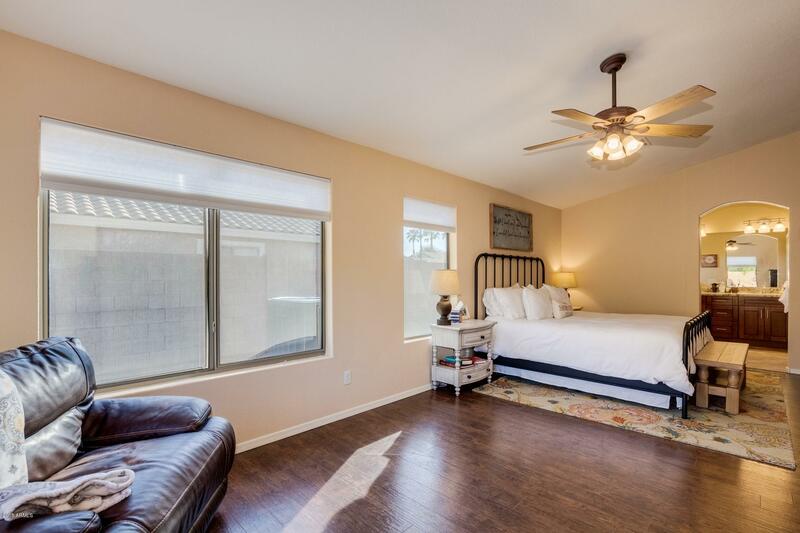 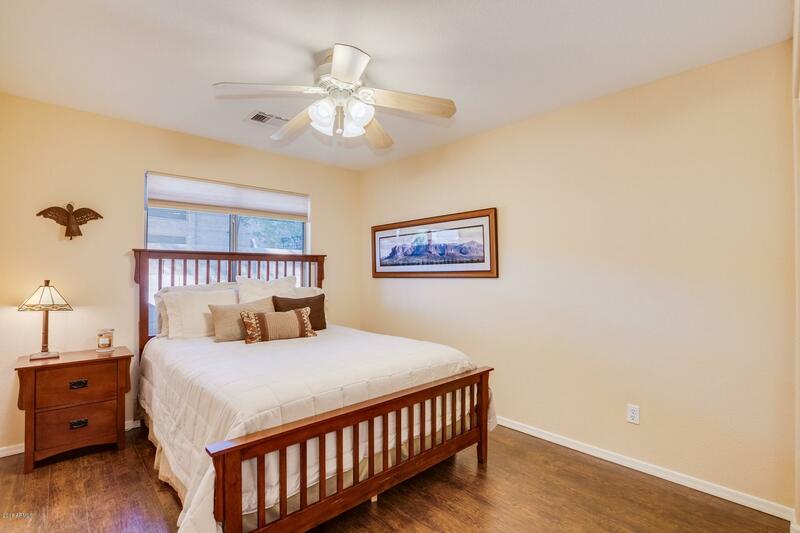 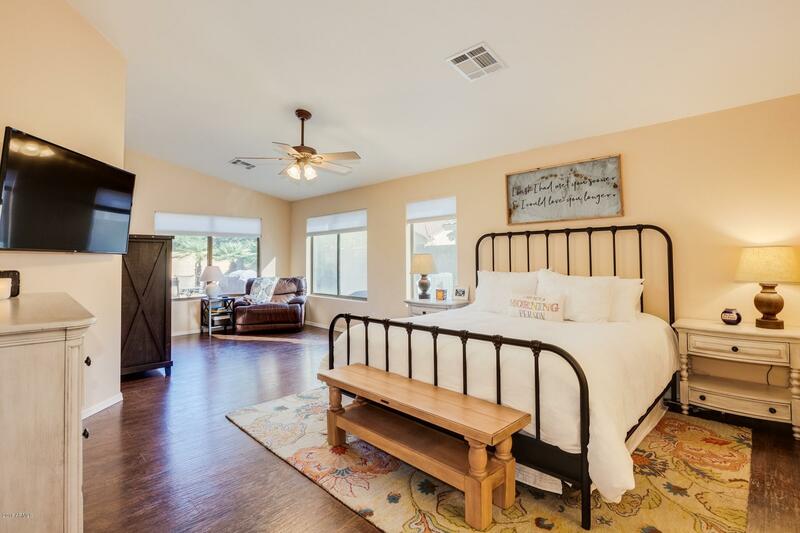 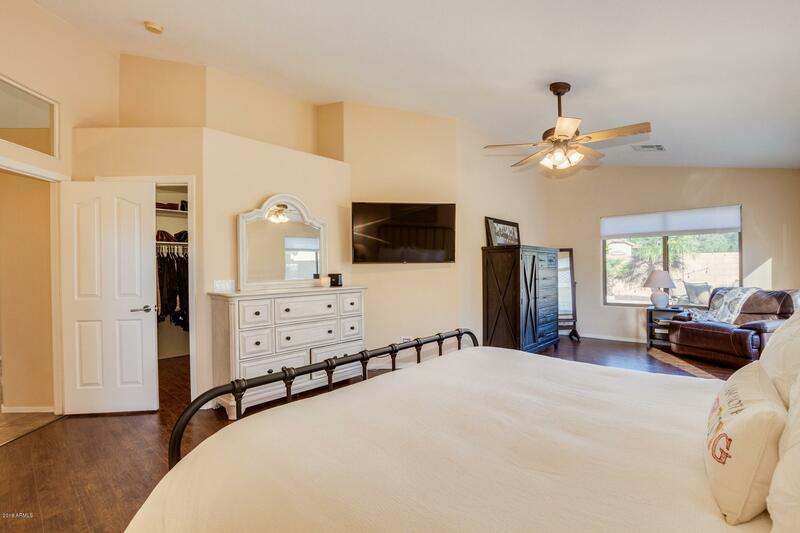 The spacious master bedroom offers a large closet & a private (recently updated) bathroom with double sinks & a gorgeous tiled walk-in shower. 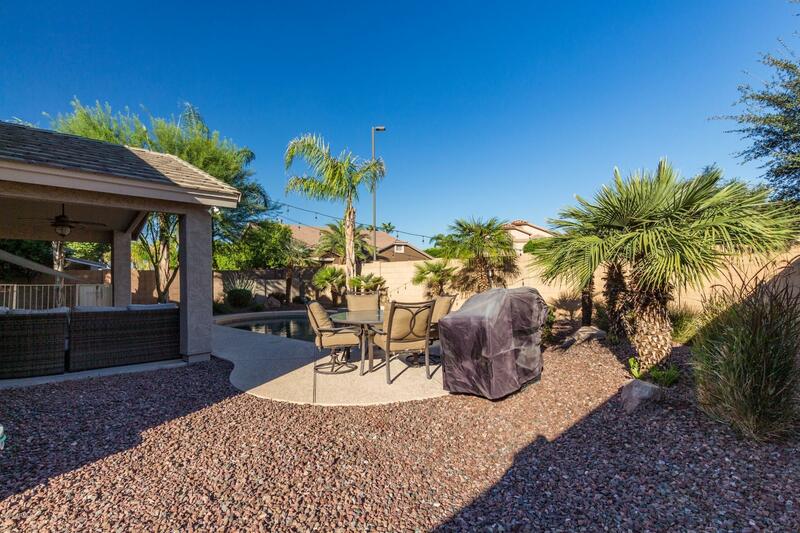 Through sliding doors off of the dining area you will find the impressive backyard. 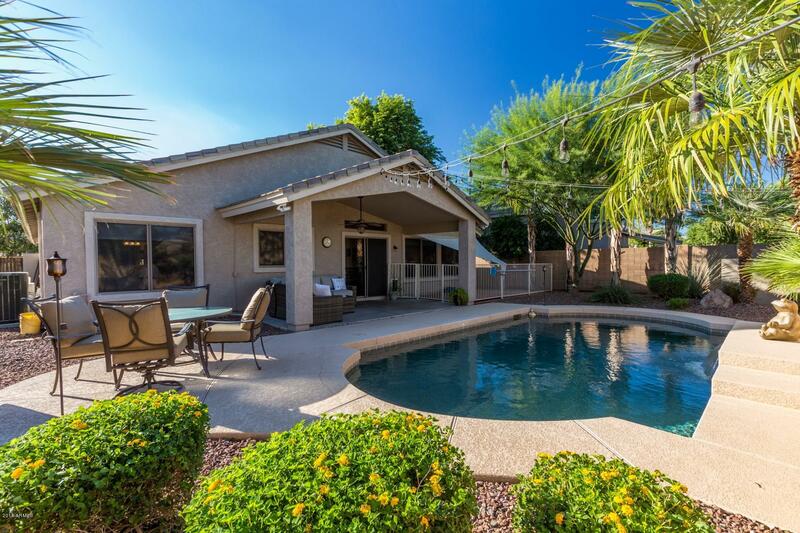 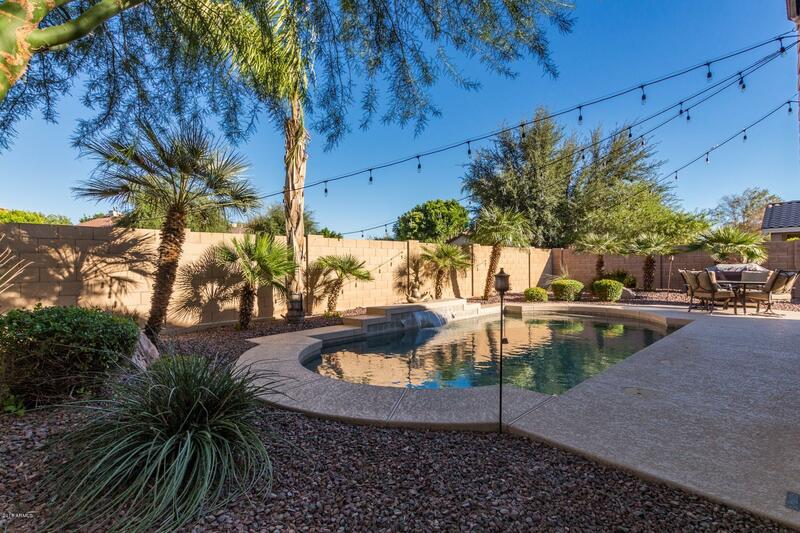 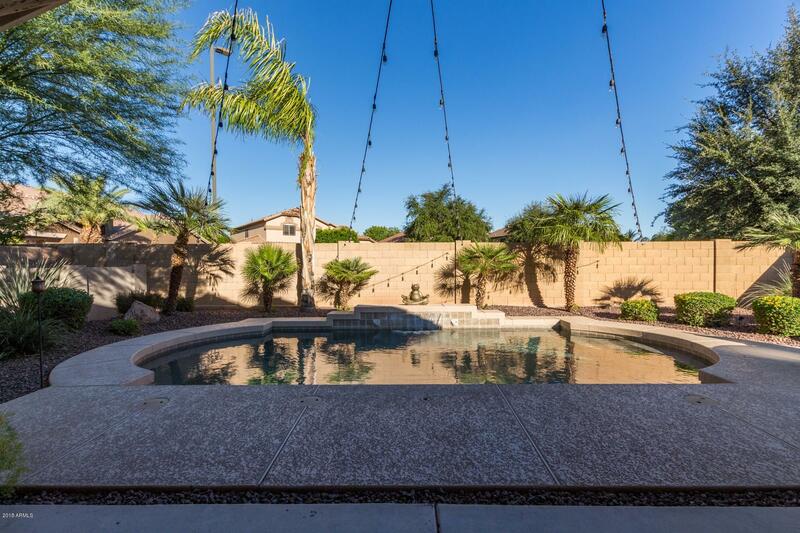 With a sizable covered patio, mature desert landscaping & a sparkling pool, it is perfect for entertaining. 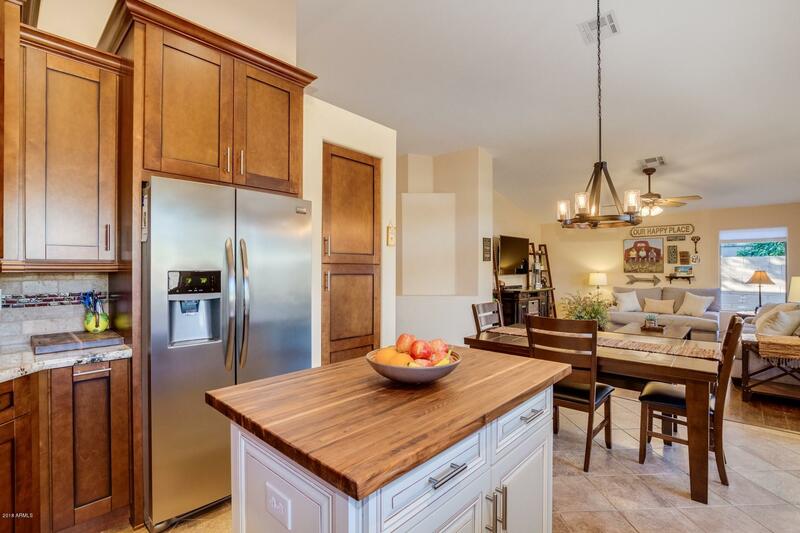 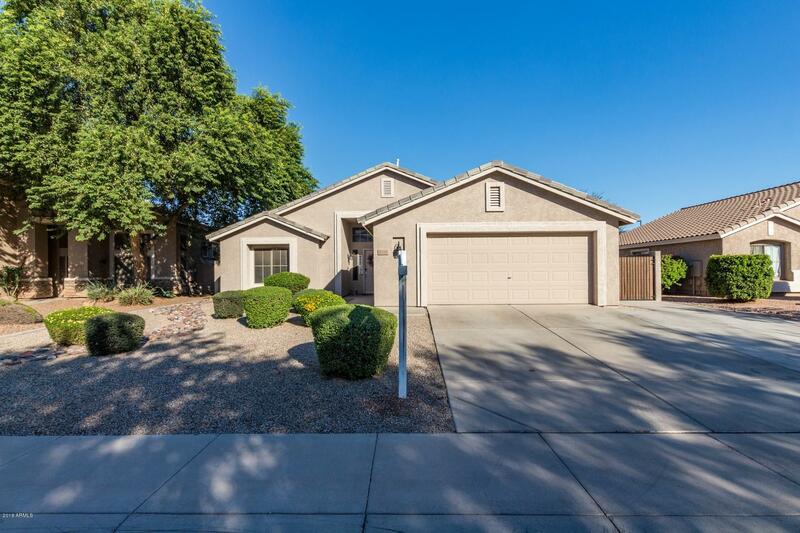 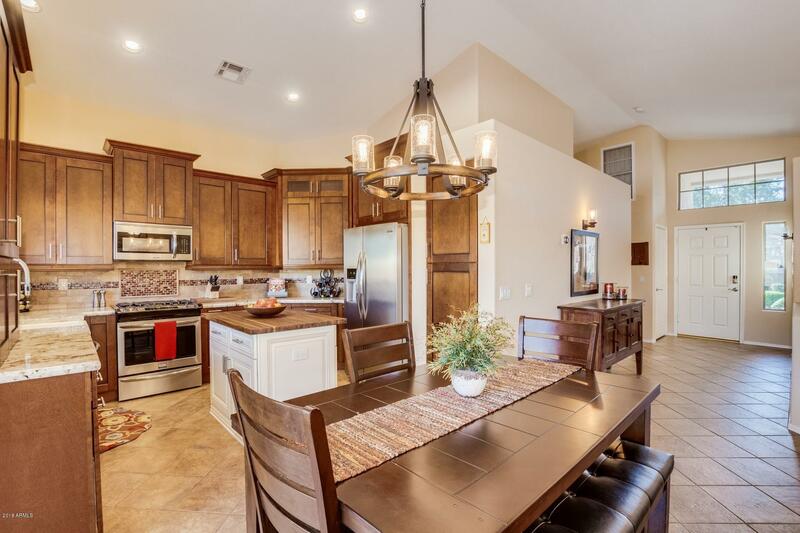 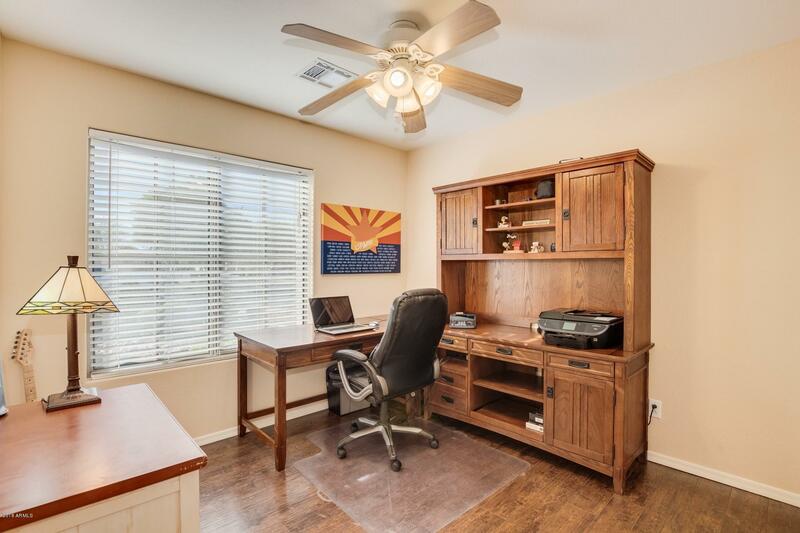 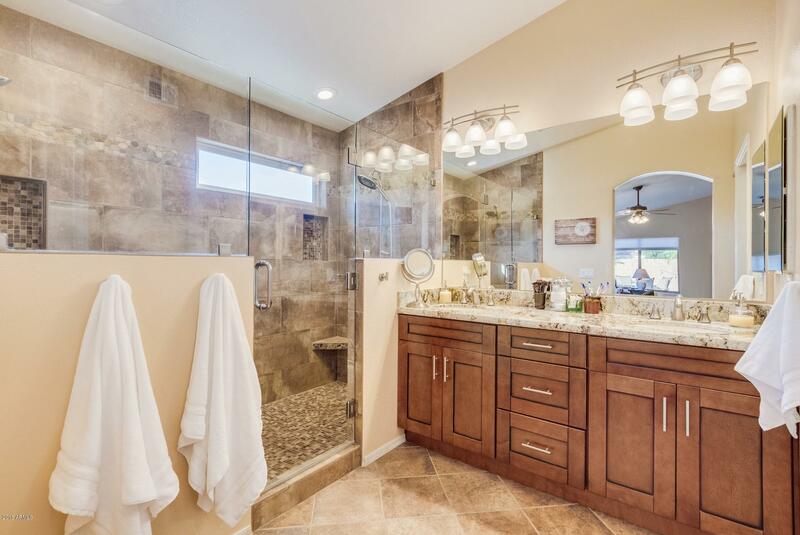 Just a couple of miles from Gilbert's downtown district, this home is in a great location!